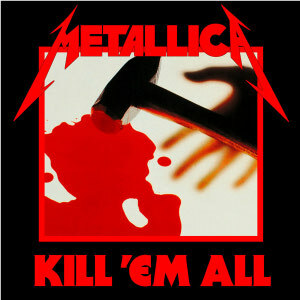 Questa voce è stata pubblicata in Tapes & Records, Uncategorized e contrassegnata con heavy metal, hit the lights, james hetfield, kill em all, megaforce records, metallica, punk, rock, rock and roll, rock band, seek and destroy, thrash metal, whiplash. Contrassegna il permalink. ← Where I was in ’82.